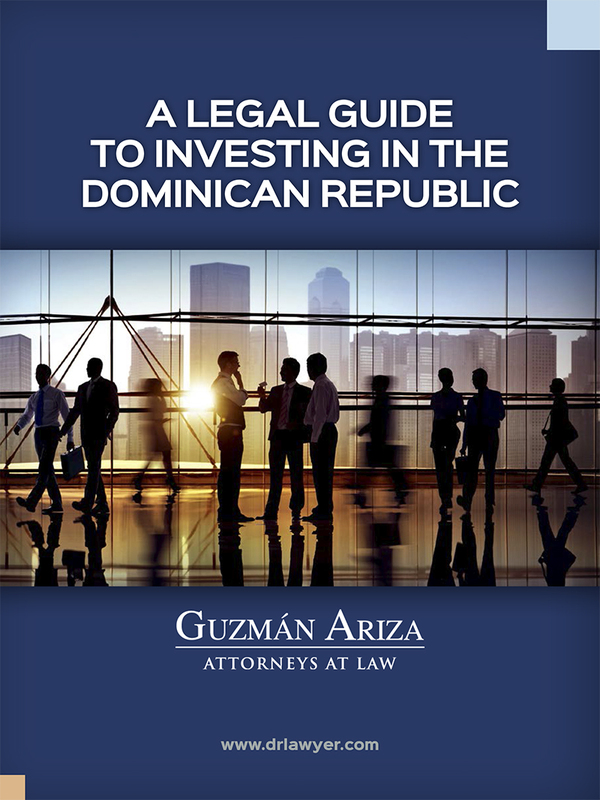 We appreciate your interest in our Legal Guide to Investing in the Dominican Republic. In order to download a digital copy of the guide, we kindly ask you to complete the information below. Do you wish to receive newsletters or legal updates from Guzmán Ariza?